Are you sending applications for jobs and not hearing back from potential employers? Perhaps your CV or resume is not effectively portraying your skills & personality. 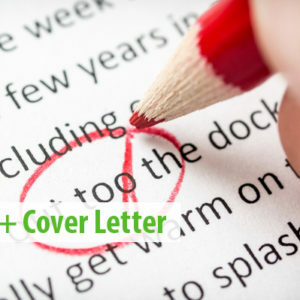 Your CV & cover letter are the first point of contact and in this competitive working market, first impressions count. A well-written CV is an effective employment tool for life, giving you the best opportunity to attain that dream position! If you are applying for English speaking positions, and English is not your first language, even one grammatical error on your CV or cover letter can tarnish your chance of getting called for an interview. 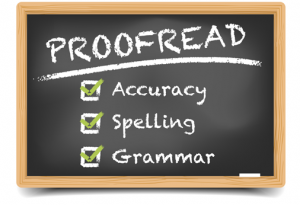 Ensure your Résumé, CV, cover letter or job application makes an impact, is error-free and flawlessly written, by a native UK English speaker. Whatever your skills or field of experience, send them in bullet point format and let Eltoma do the rest. 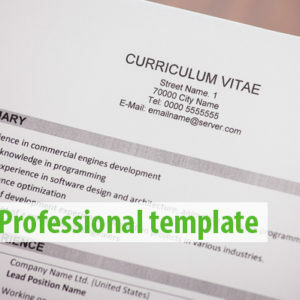 Make sure your resume or CV looks professional, highlighting your skills in clear, refined in a perfect format, to instantly impress all prospective employers. We deliver CVs that stand out from the pile and create an excellent first impression for any job application, allowing you to walk into every interview with confidence! Send your CV to us and have it returned by the following business day in PDF format ready to send to any prospective employers, as well as in Microsoft word format for easy editing for future amendments.